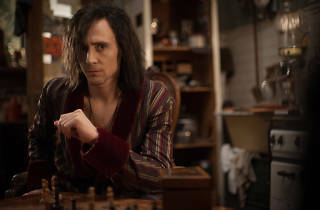 It’s hard to recall a rise to stardom as sudden as that of 32-year-old Brit actor Tom Hiddleston. Three years ago he was a jobbing player with a few indie movies under his belt and a supporting role in ‘Thor’ on the horizon. Now, he’s practically an institution, with a legion of obsessive fans. 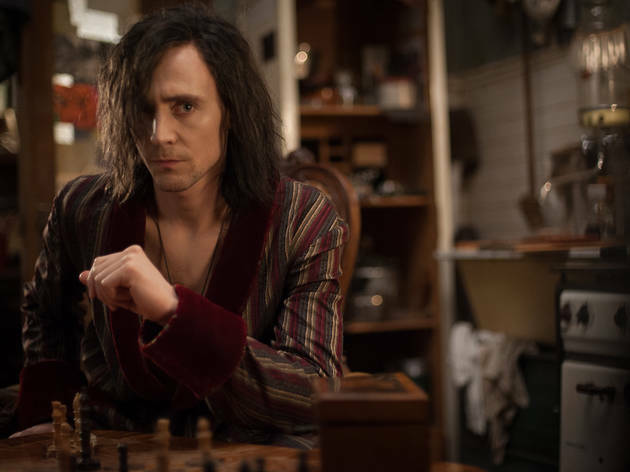 His return to the role of trickster Loki in both ‘The Avengers’ and ‘Thor 2’ has meant the Eton-schooled, Westminster-born Hiddleston is public property – he’s also dashing, rumoured to be single and staying quiet about his relationship status (sorry, Hiddlestoners). And a recent announcement that he’s to star in Ben Wheatley’s adaptation of JG Ballard’s ‘High Rise’ shows he’s equally at home in the arthouse as the multiplex. I meet Hiddleston following a thunderous performance of ‘Coriolanus’ at the Donmar Warehouse. It’s an austere play, culminating in the actor being soaked in cold water and hung upside down by his ankles. But half an hour later he’s all smiles, having taken time to greet the line of autograph-hunting fans who gather outside the theatre every night. So you’re kind – and you guard your personal life closely. How long can you keep this up? You signed up to work with writer/director Jim Jarmusch when you took a role in ‘Only Lovers Left Alive’ – was he the big draw? You get to play a musician – did you ever have dreams of being a rock star? Are there any actors you’ll be rooting for at next week’s Baftas? Speaking of McGregor, rumour has it you could be offered a role in the new ‘Star Wars’ movies. 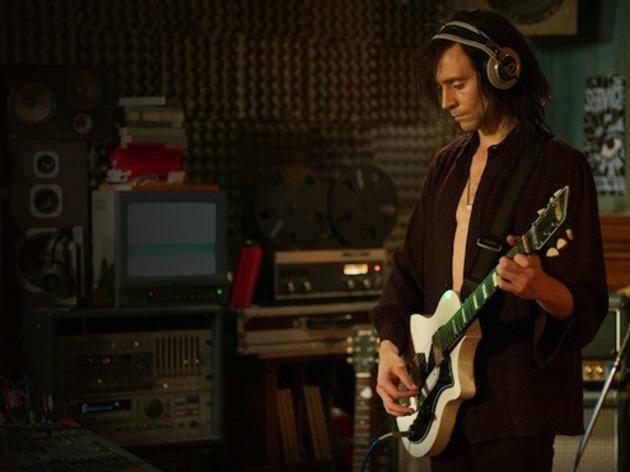 ‘Only Lovers Left Alive’ opens in UK cinemas on Feb 21 2014. Jarmusch's film looks beautiful and has a groovy nighttime air to it, especially when Adam and Eve drive about the ruins of Detroit at night in Adam's white Jaguar XJS. These scenes could be the hippest travelogue moments ever committed to screen. 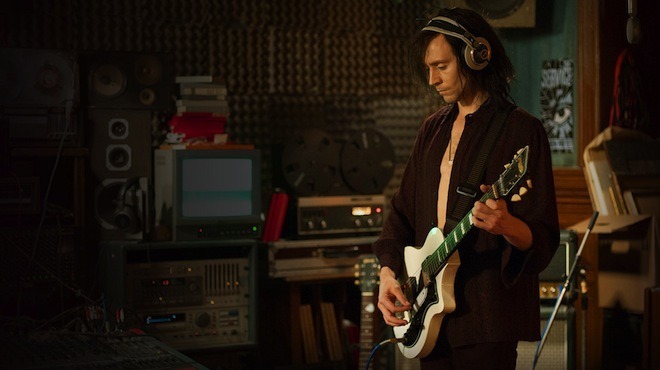 But 'Only Lovers Left Alive' drags its feet and shows serious signs of anaemia as a story.